While most people might consider an emergency a physical or mental issue in need of quick attention, what if the emergency can’t be solved by contacting a doctor or visiting a hospital? That’s where 2-1-1 comes in. Since 2015, NC 2-1-1 providers have answered 49,105 calls in United Way of Central Carolinas’ footprint – Mecklenburg, Cabarrus, Union and Anson counties and Mooresville-Lake Norman. 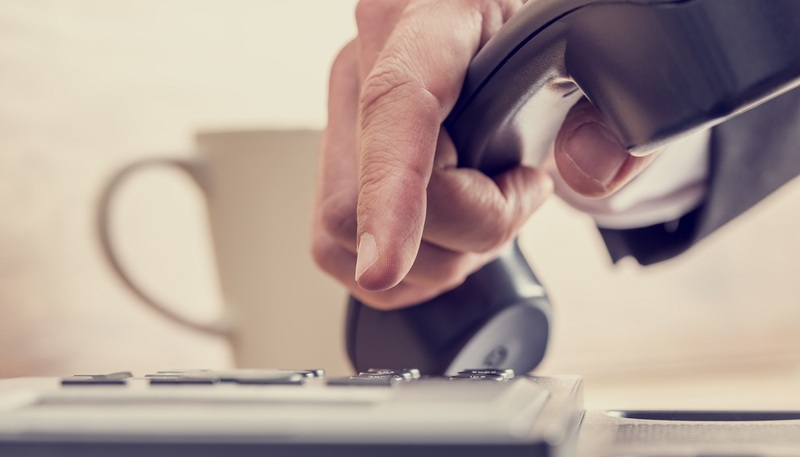 Top needs from callers in our region include housing, utility assistance, food/meals, income support assistance and general information services. When people need help paying rent, keeping the utilities on or accessing job counseling programs, 2-1-1 is one centralized group of problem solvers available in 180 languages to answer questions and lend guidance. They are highly trained to help people overcome barriers and maneuver through a complex system of assistance by tapping into a robust database of local knowledge and resources. 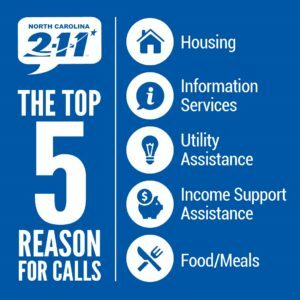 2-1-1 provides information to people seeking community resources like shelter, food and water, recovery support and basic needs. People also can receive information on mental health counseling, transportation, job training, substance use recovery services, legal assistance, child care, volunteer opportunities and more. Take a deeper dive into 2-1-1 and learn 50 ways 2-1-1 serves our community. 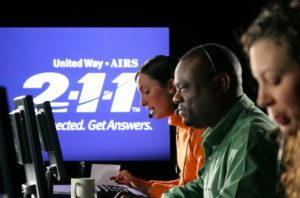 Whether it’s helping individuals during a personal crisis or assisting communities during a natural disaster, 2-1-1 connects people to vital services, dives into the underlying problems and finds solutions. On February 11, or 2-11, we celebrate National 2-1-1 Day to recognize the invaluable role this service plays in our community. Engage with us on Twitter, Facebook and Instagram as we highlight more about 2-1-1, and share your own 2-1-1 stories with us!